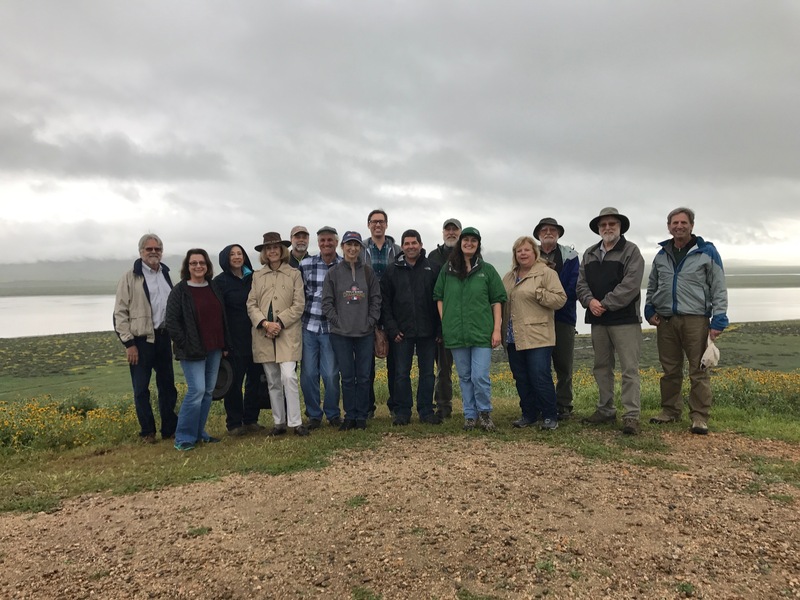 Our Board of Directors and Advisory Board consist of involved and committed community leaders who are passionate about the conservation and preservation of California's heartland. Read their biographies and discover the depth of skill and vision that govern SRT. Mark Larsen is General Manager for Kaweah Delta Water Conservation District in the southern San Joaquin Valley. He joined the SRT Board in 2016. At the district, he manages projects, develops water management policy, and engages in developing and maintaining relationships with various local entities towards groundwater mitigation, water transfers, water education and conservation since 2002. 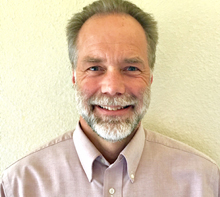 Mark also serves as the Watermaster for the Kaweah and St. Johns Rivers Association, serves on the board of the Water Education Foundation, is the coordinator for the Greater Kaweah Groundwater Sustainability Agency, and serves on the board of the Tulare County Flood Commission. Mr. Larsen holds a bachelor’s degree in industrial technology from California State University, Fresno. Brian Grant serves as Vice President of Ag Operations at Bolthouse Farms in Bakersfield. He previously served as Vice President of Ranch Operations at Tejon Ranch Company. Brian joined the SRT Board in December 2015. He was elected SRT Board Vice Chair in 2018. Don is a CPA and Investment Advisor who has worked in Visalia for more than 30 years. He has been a longtime supporter of SRT, having served on the Finance Committee since 2007. Don, his wife Sharon, and son Cameron, operate Mirizzi Farms, growing citrus and other tree fruit in the Visalia area, with attention to sustainability and concern for the environment. Don enjoys hiking, exploring the Central California Coast, great blues, and an occasional golf outing. Julie brings over 30 years experience in the southern Sierra Nevada, where she worked for many years as the land management planning staff officer, or planning director, of the Sequoia National Forest. She serves on the Tulare County Local Area Formation Commission (LAFCO) and on the corresponding state organization, CALAFCO. She brings considerable knowledge and expertise in land and resource planning in both the public and private sectors of California, along with strong skills in negotiation and facilitation. Julie values conserving healthy natural systems across public and private ownership boundaries, an interest and dedication she brought to SRT's Tule Oaks chapter in 1994. She first joined the board in 2002 and rejoined in 2014 because she believes that land trusts are an important, non-regulatory way to protect conservation values on private land. Julie owns and manages a small ranch in Springville where she has lived for 35 years. Pete received his B.A. Degree in Business Administration at Humboldt State University in 1971. He worked for 12 years with Union Oil Company of California in Marketing and Distribution, before attended San Joaquin College of Law where he received his J.D. degree in 1988. He was admitted to the bar in 1988 and worked as a Deputy District Attorney for Tulare County before going into private practice in 1991. He practiced law at the firm of McKinney, Wainwright & Saul-Olson until 2009. Pete is a member of the Rotary Club of Visalia, served two terms on the Board of Directors of the Tulare County Library Foundation through 2012, and is a Governor of the Central California Scottish Society. He is a past president of the Valley Oak Region of Porsche Club of America and has served as Vice-President of the Visalia Chapter of the Experimental Aviation Association. The Irvine Ranch, Tejon Ranch, Rancho Mission Viejo and Yokohl Ranch. Rod managed teams of technical and biological consultants necessary during preparation of technical documentation necessary to obtain the local, state and federal agency approvals of proposed residential and commercial development. A key element of Rod’s consultation involved managing the design of permanent natural community reserves to protect sensitive species and habitat and formulating long-term adaptive management and funding programs to support those reserves. On behalf of public sector clients, Rod served briefly as the Executive Director of the Governor’s Delta Vision Initiative, was the Restoration Administrator for the San Joaquin River Restoration Program, and served as the Land Use and Agriculture Consultant to the Great Valley Center for the Governor’s San Joaquin Valley Blueprint Initiative. Rod retired at the end of 2017. He continues to provide assistance to environmental organizations. Olmos joins the SRT Board after his time as Visalia's top administrator. He announced his retirement in 2017 following service to the City of Visalia in various capacities during a 16-year career there. Olmos started as a city planner and was promoted to development services director in December 2002, overseeing planning, transit and engineering. After a city administration reorganization in 2004, Olmos took over the public works department and was named as community development and public works director. In 2005, Olmos was appointed assistant city manager, then city manager in 2013 when he replaced Steve Salomon. During his stint as city manager, Olmos led Visalia's General Plan update, expected to guide the city's growth through 2030, and Measure N, a local tax measure seeking to fund road maintenance, police, and fire. Olmos also oversaw the development and construction of Visalia's Animal Care Center, Fire Station 53, the Visalia Emergency Communication Center, and a major upgrade to the Visalia Wastewater Treatment Plant. Kathy joined the SRT board in 2014. She has served in various executive positions in large-scale real estate development and agribusiness ventures for over 30 years, and is a founding/emeritus board member of the Tejon Ranch Conservancy. Kathy is from a farming community in east central Illinois and currently resides both there and in Thousand Oaks, CA. Gary Smith, from a multi-generational farming family west of Tulare, manages 4400 acres of farm property for a Northern European family with 250,000 acres worldwide. These productive farms include environmental restoration and conservation practices that are critical to sustainable agricultural practices. With a background in economics and banking as well as farming, Gary has worked closely with SRT on various projects and now lends his expertise to the SRT Board, which he joined in December 2015. Ian Treacher is an associate vice president and financial advisor for Morgan Stanley in Visalia. He joined the SRT board in December 2016. Jim graduated with a B.S. in animal husbandry from UC Davis followed by UC Davis Veterinary School where he earned a Doctor of veterinary medicine. He spent 10 years in private veterinary practice in the San Joaquin Valley and served as a Technical Services Veterinarian for the Upjohn Co, for 27 years, which became Pharmacia, which was sold to Pfizer Animal Health. 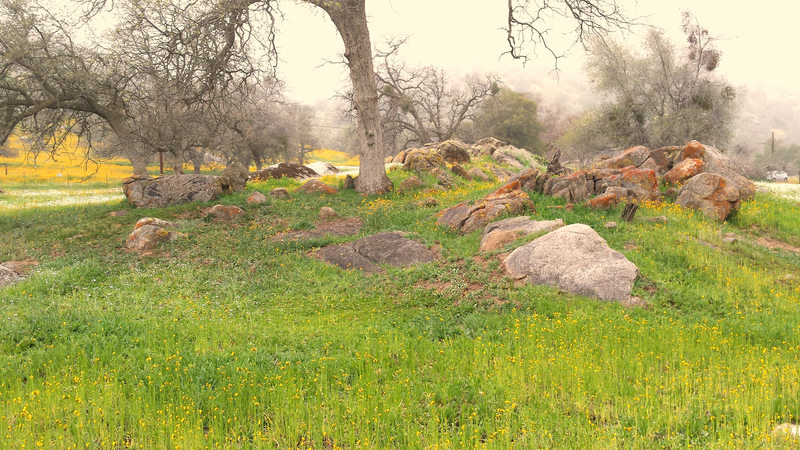 He retired in 2007 and manages Buckeye Ranch, a 400 acre blue oak woodland in California Hot Springs. SRT manages the conservation easement that was established in 2007. The property is leased out for cattle grazing. His wife Gay's parents first purchased the property in the early sixties. Jim and Gay have lived at the ranch for 34 years. Jim joined the SRT board in 2013. SRT board of directors and staff at Carizzo Plain for the March 2017 board retreat.